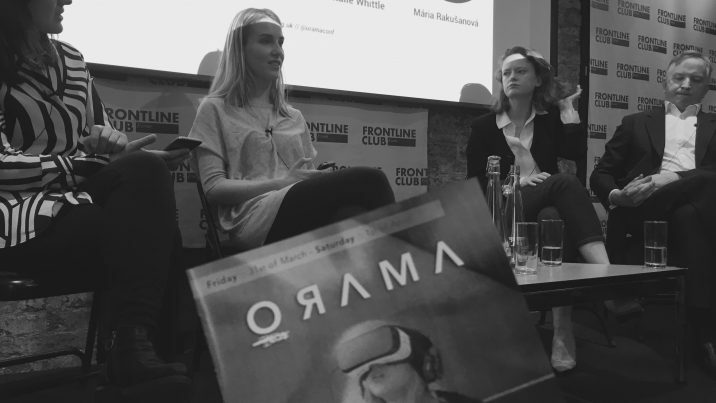 ORAMA Immersive Storytelling Film Festival was held at the Frontline Club in London March 31 and April 1. 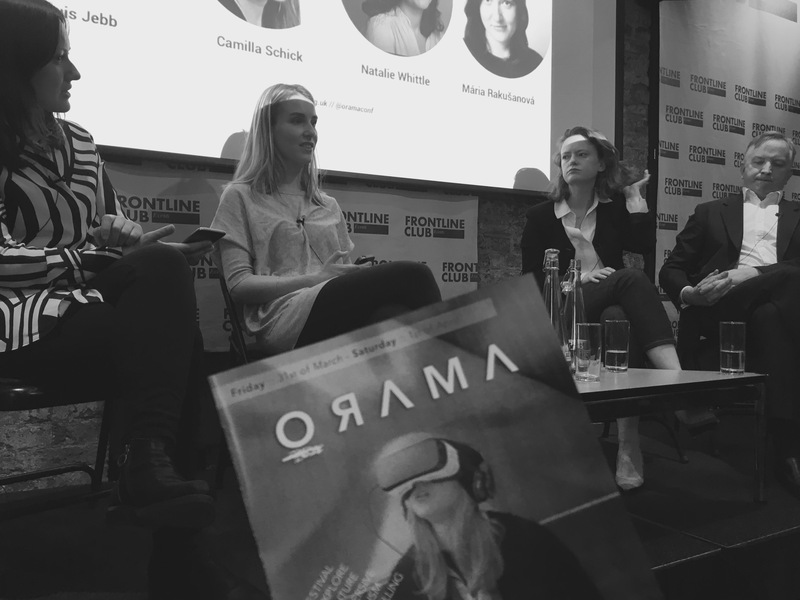 The ORAMA Immersive Storytelling Film Festival, held in London March 31 and April 1, featured dozens of content creators and forward thinkers in the 360 and VR industry. Here are a handful of the top stats and facts from the weekend. 1. In 2016, total VR revenue reached $1.8 billion: $718 million for PC-based VR, $687 million for mobile VR, and $411 million for console-based VR. According to SuperData, 6.3 million VR headsets were shipped in 2016: 4.51 million Samsung Gear VRs, 750,000 PlayStation VRs, 420,000 HTC Vives, 260,000 Google Daydream headsets, and 240,000 Oculus Rift headsets. 2. Volumetric VR video is 3 gigs per frame, according to director and producer Charlotte Mikkelborg. 3 gigs per frame. PER. FRAME. 3. Al Jazeera Senior Producer Juliana Ruhfus, 83 percent of those who watched/experienced its Hacked VR project were first-time site visitors, proving that VR experiences can help draw in a new audience. 5. Will McMaster, head of VR at Visualise, reminds us that it’s important to remember that traditional cinema took decades to define. Citizen Kane, one of the most pre-eminent films of all time, was released nearly 50 years after the birth of cinema! Patience really is a virtue. 6. New York Times Video JournalistA description for the word journalist that goes on and on a bit that goes on and on a bit that goes on and on a bit. Camilla Schick said NYT’s Daily 360 initiative has experienced a steady uptick in viewership since its launch last fall.